If you’ve ever wanted to become more engaged in forging NC State’s path forward, now’s your chance! The University Standing Committee Survey is available online now through Monday, February 4. Benefit-eligible employees in a .75 or greater FTE position, along with emeritus/emerita faculty, may serve on a university standing committee. If you are interested in serving on a committee, please complete the online survey. Please note that this does not guarantee a committee appointment. In addition to University Standing Committees, you have an opportunity to indicate if you are interested in serving on Administrative Advisory Committees. The Committees website includes information on the standing committees and advisory committees. Members selected for University Standing Committees will be notified this summer by the chancellor. 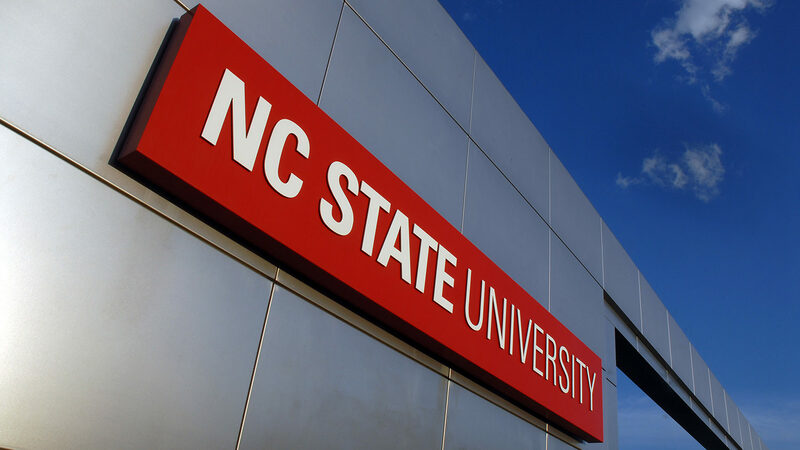 Questions about the survey may be addressed to Amy Jinnette at arjinnet@ncsu.edu.